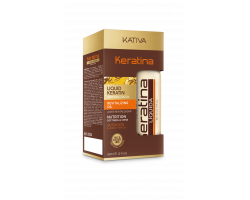 Kativa Keratina hárolía 60 ml. 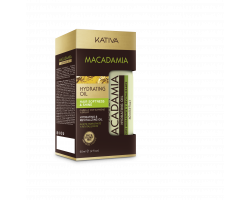 Kativa Macadamia hárolía 60 ml. 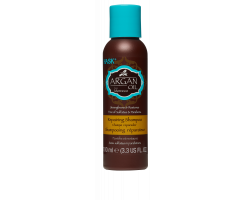 HASK Argan Oil hárnæring 100 ml. 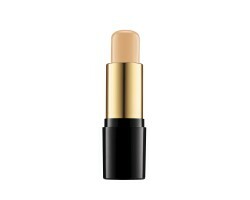 HASK Coconut Nourishing Shine Oil Vial 18 ml. HASK Argan Repairing Shine Oil 18 ml. 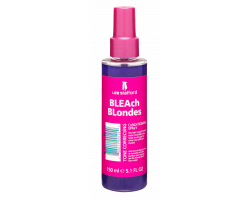 Lee Stafford Bleach Blonde næringarsprey 150 ml. Dr. Organic Cocoa Butter undraolía 150 ml. 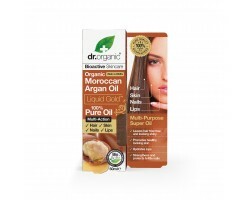 Dr. Organic Morccan Argan oil 50 ml.